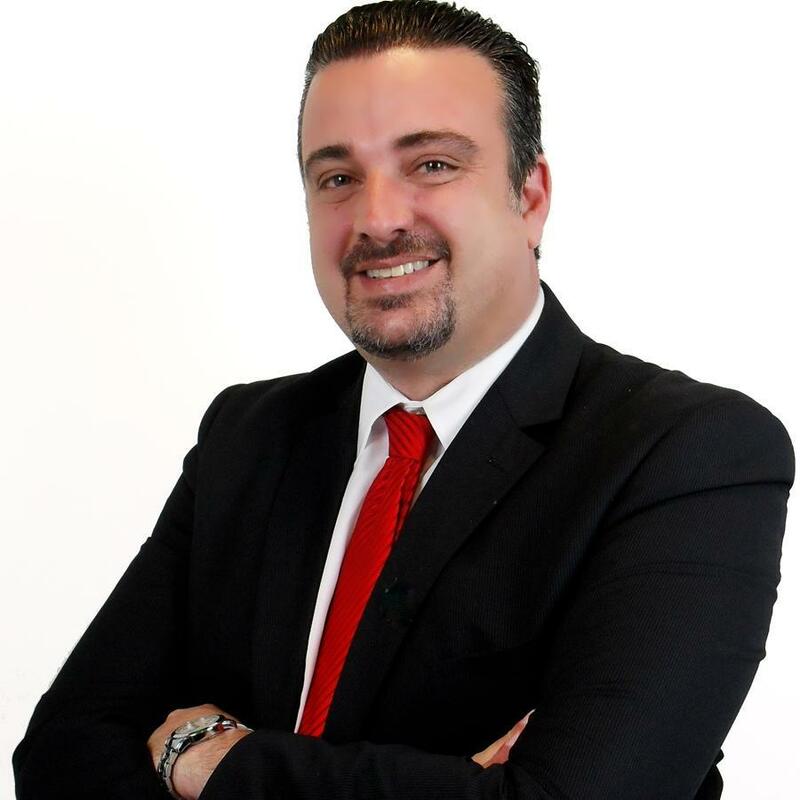 Ricardo Severini joined Leptos Estates as Sales and Marketing Manager for the Kamares Village Resort, with twenty two years of progressive experience in the Real Estate and Investment Industry all over the world. Ricardo’s task is to plan and manage campaigns by booking new business and create strategies in order to promote the product and the services of the Kamares Village Resort. Leptos Estates has created one of the most exclusive developments in Cyprus and amongst the most distinctive in the Eastern Mediterranean. This project is characterized by its delicate stone arches and superb location with breath-taking views of the countryside and Paphos’ coastline. Kamares Village has received prestigious international real estate awards and prides itself on being more than just an exclusive villa development. Discerning clients and investors from all over the world have made it their home. Kamares is a community, where social life revolves around the events of the Kamares Residents Club. Perched on the hilltop central to the village with outstanding views, the club has amongst its facilities a large swimming pool within landscaped gardens and sun terraces, two tennis courts, a restaurant with bar, reception, library, mini market and function room, a Property Management office and Property Sales office. The Kamares Village Emergency Medical Center situated next to the club, opened in 2007 and following eleven years of success continues to offer an invaluable service to the residents of Kamares and the nearby villages of Tala, Koili and Tremithousa. Leptos Kamares Village offers Mediterranean living at its best, in an area where you can indulge in culture and history, flora and fauna, festivals, music and dance or just peace and tranquility enjoying all year round sunshine and daily magical sunsets. This year to mark its 40th anniversary, a number of spectacular events and activities have been scheduled to be announced shortly.